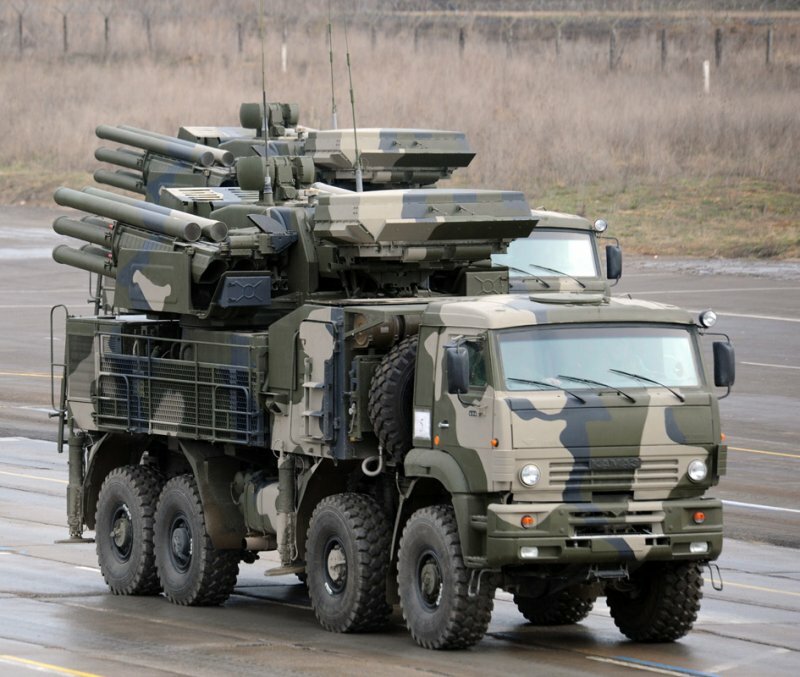 The VVKO’s spokesman told RIA Novosti this week that the next — the sixth — S-400 SAM regiment (or “regimental set” of two launch battalions) will be deployed in Moscow Oblast before the end of 2013. 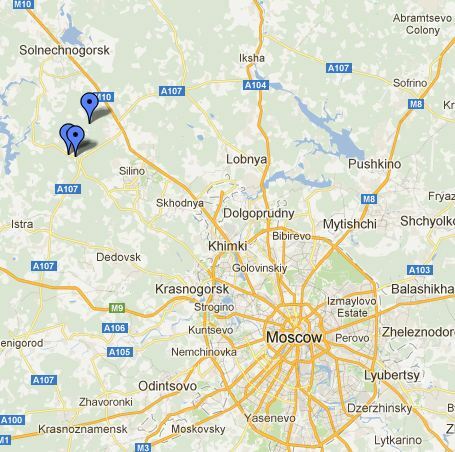 S-400s are already located east and north of Moscow at Elektrostal and Dubrovki, respectively. 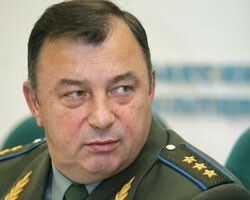 Dubrovki was reported as Dmitrov (actually further north) by Russian media in the past. 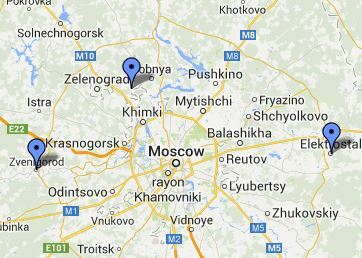 Zvenigorod to the west was first mentioned as a deployment location in 2011. It was supposed to be the third S-400 location before the end of that year. Russian reportedly operates five S-400 regiments at the present time — Elektrostal and Dubrovki, and one each in the Baltic Fleet (Gvardeysk, Kaliningrad), Nakhodka in the Far East, and the Southern MD. Find a better version of the map above here.